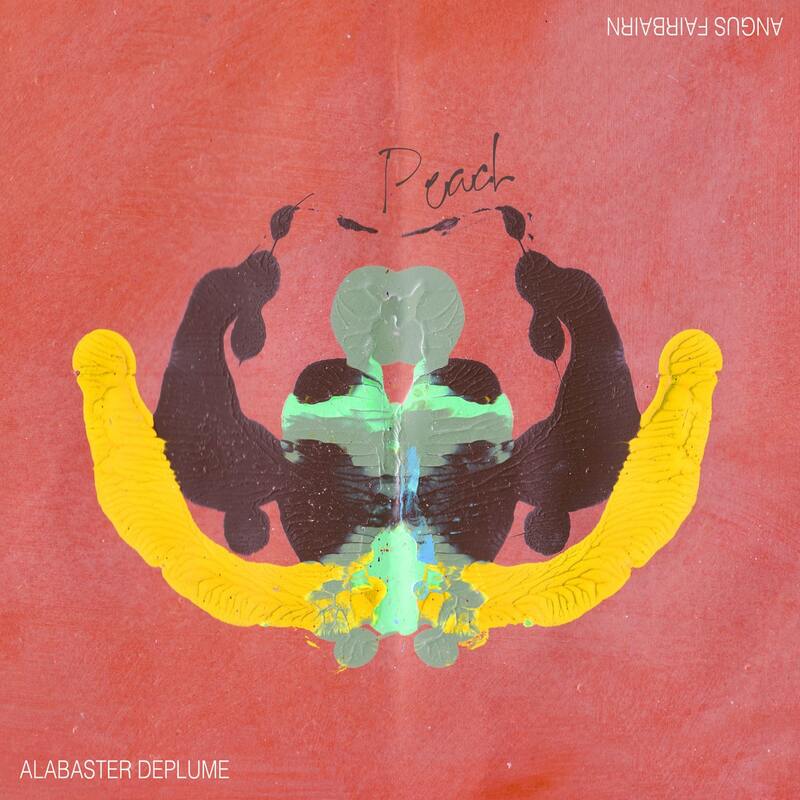 The much-anticipated new album by Alabaster dePlume is now on general release, available from all the usual digital retailers and Alabaster’s online store. A limited edition vinyl version is available as a pre-order from QRATES. Album launch party: 4th October at The Wonder Inn, Manchester, UK.